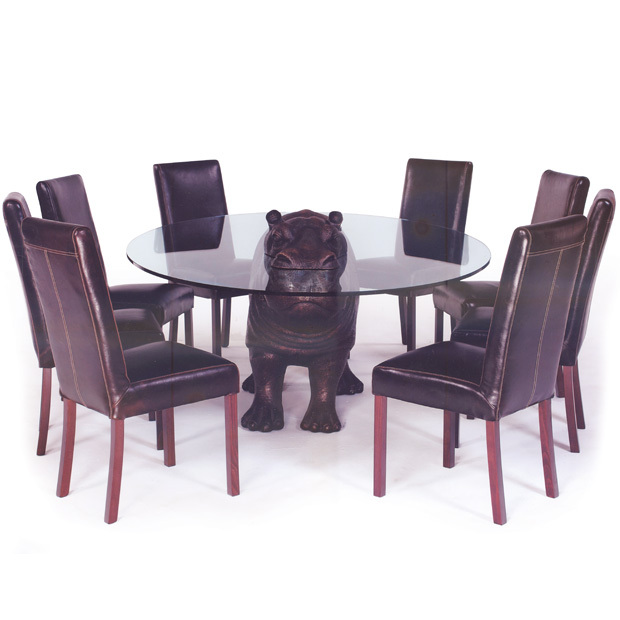 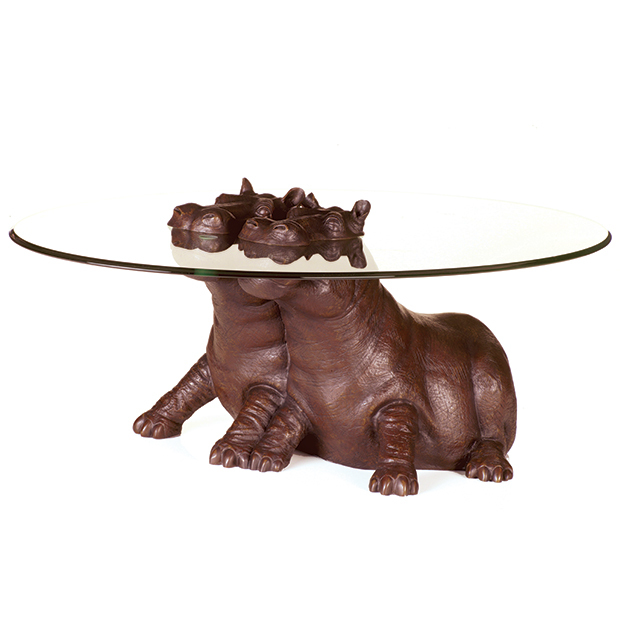 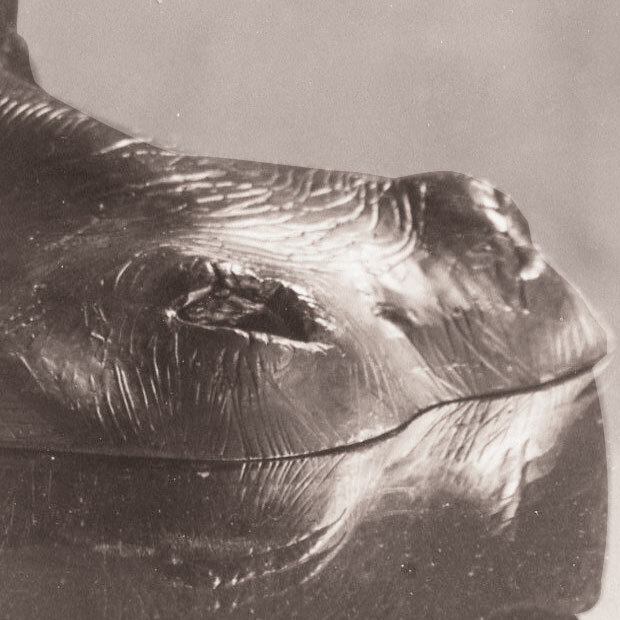 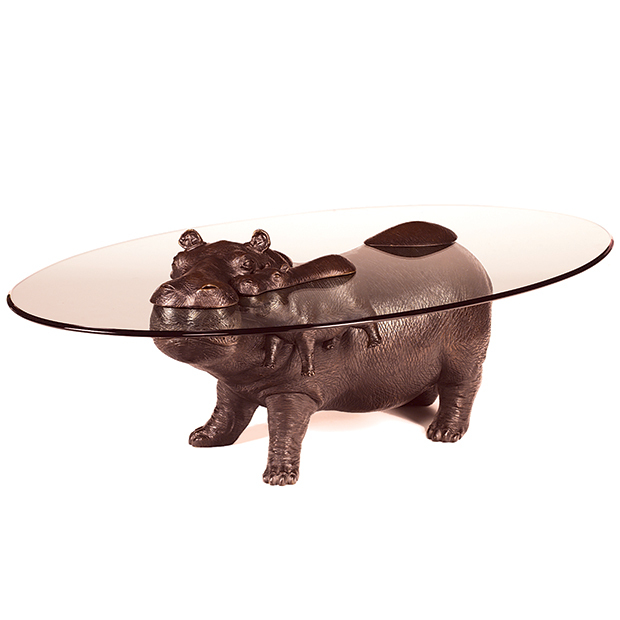 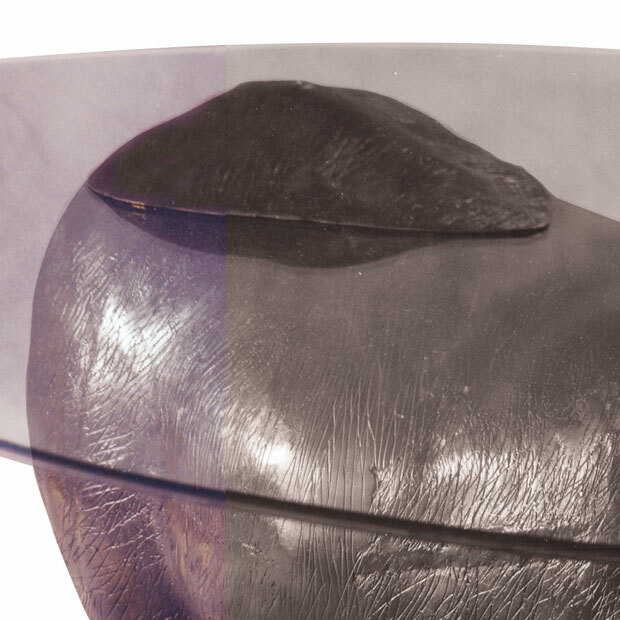 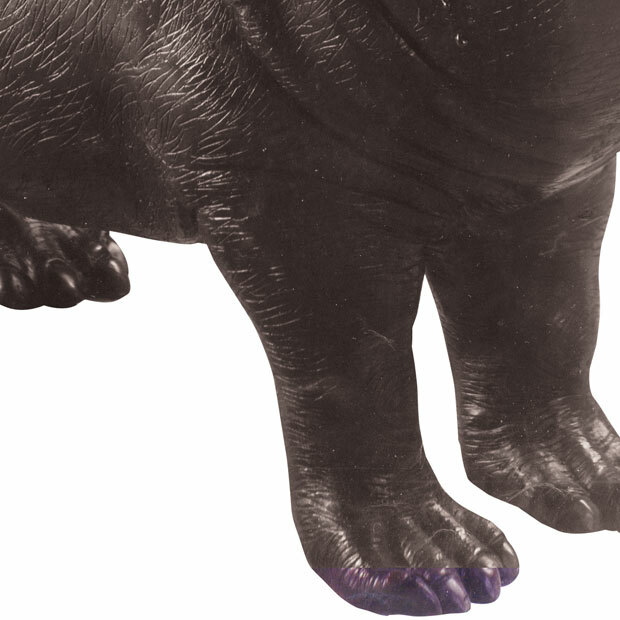 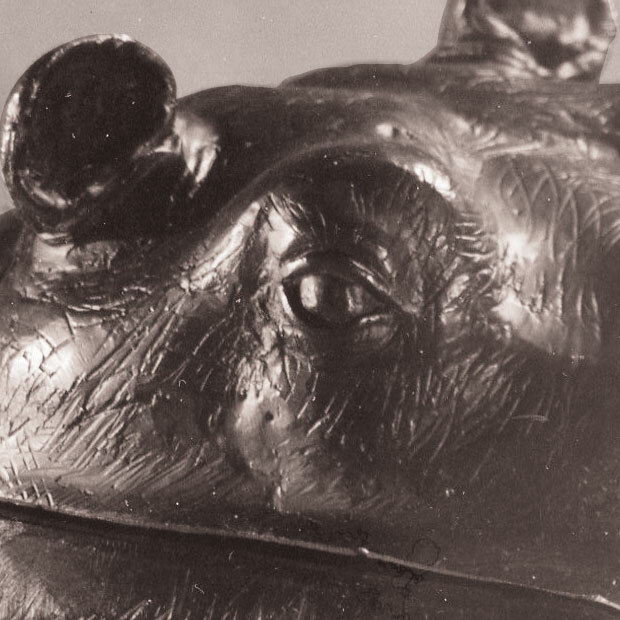 Marks original design, the hippo coffee table, depicts a hippo standing strong and proud in the water, the tip of its head and back protruding above the water level. 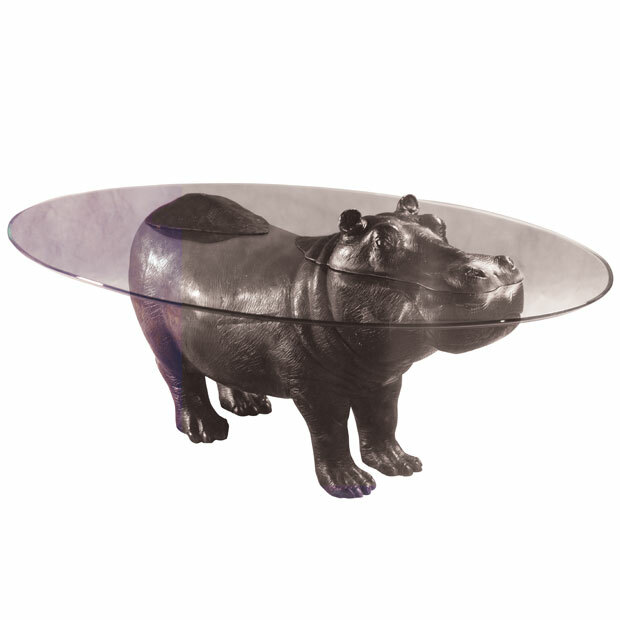 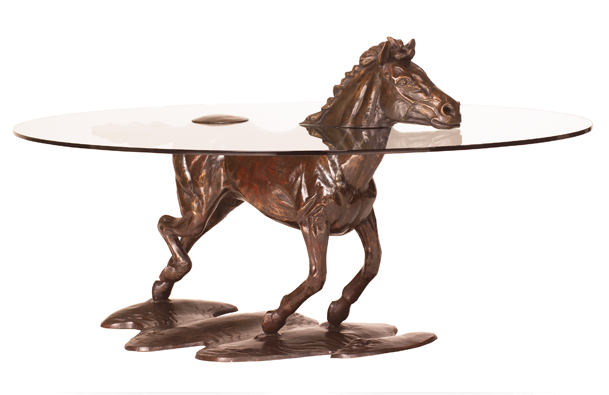 Only 99 of these unique pieces are ever created, due to high demand they have all sold however you can now register your interest in the hippo table and if any come back for resale you will receive priority. 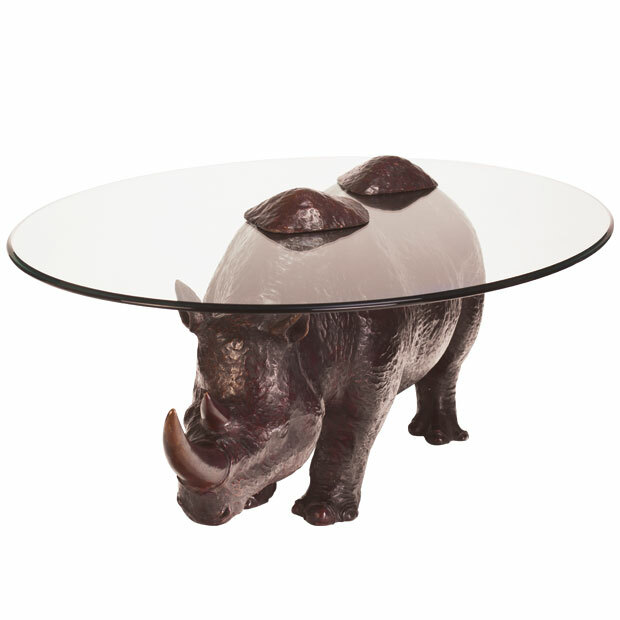 Mark donated the last piece in this collection to David Shepherds 'Art for Survival' Wildlife auction in 2002.